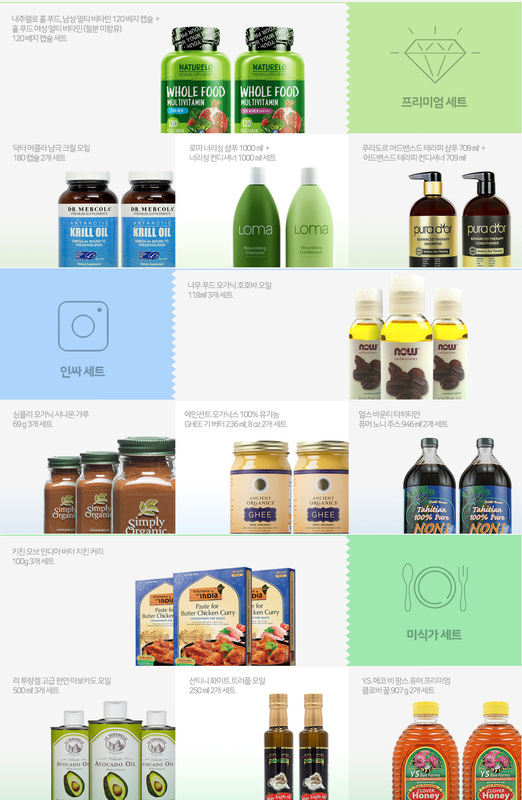 [Now Foods]자일리화이트 치약, 181 gXyliWhite™ Refreshmint Toothpaste Gel , 6.4 oz. 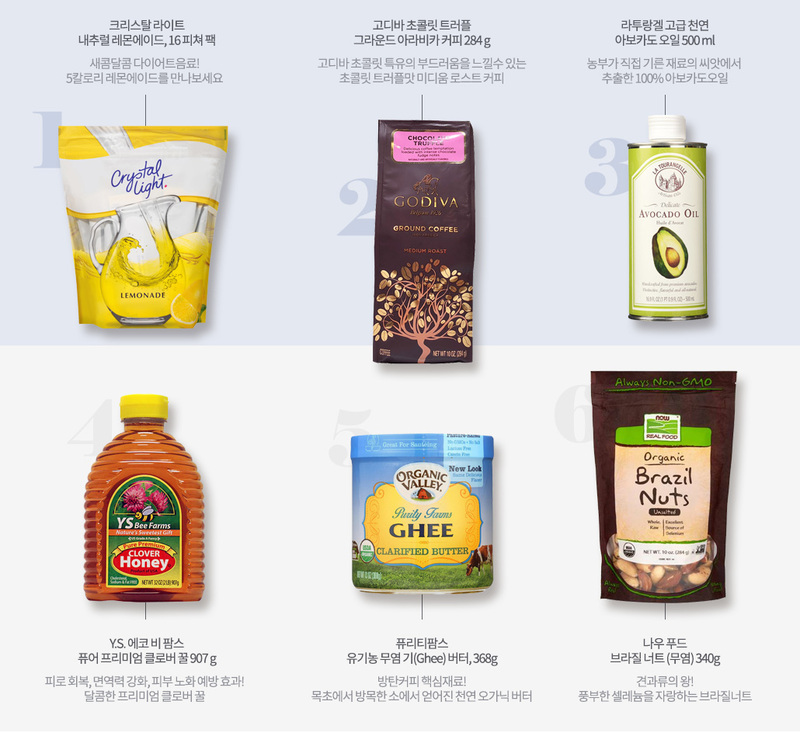 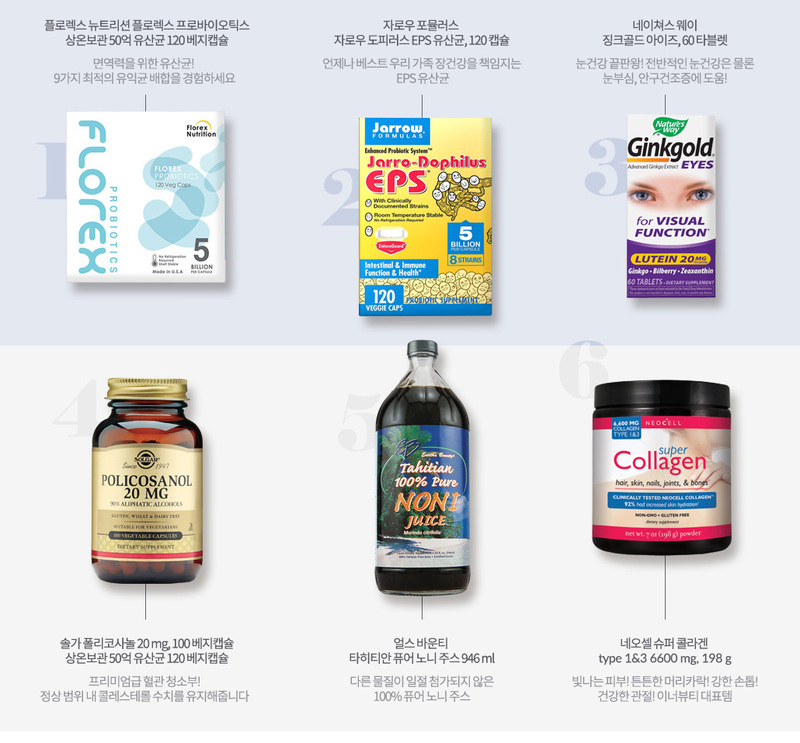 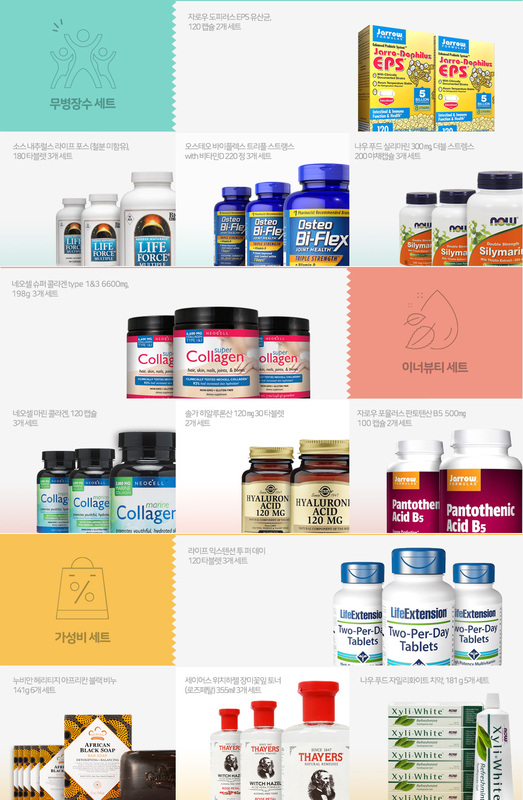 [St. Dalfour]100% 과일쨈 와일드 블루베리 284 g100% Fruit Spread, Wild Blueberry 10 oz. 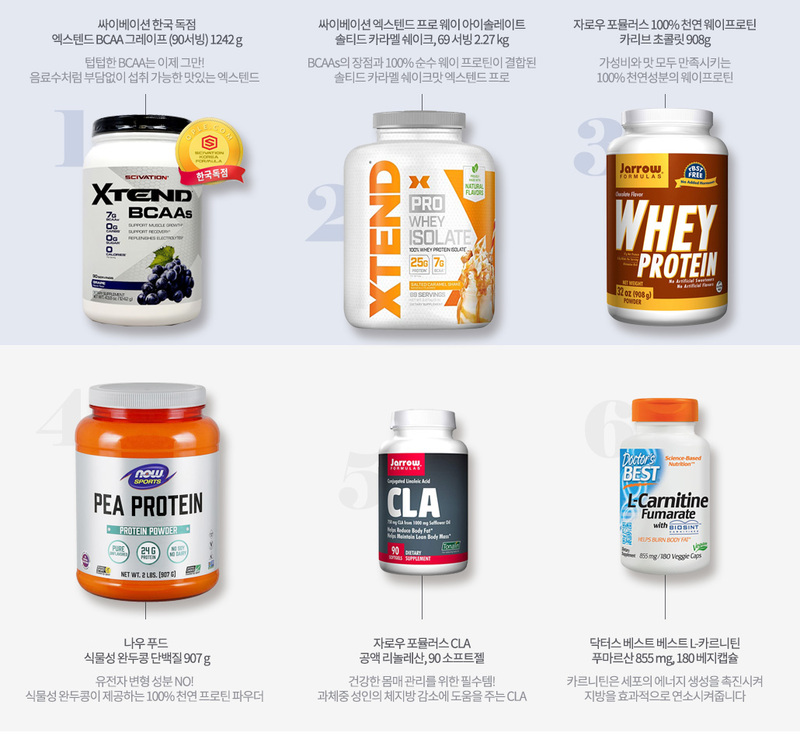 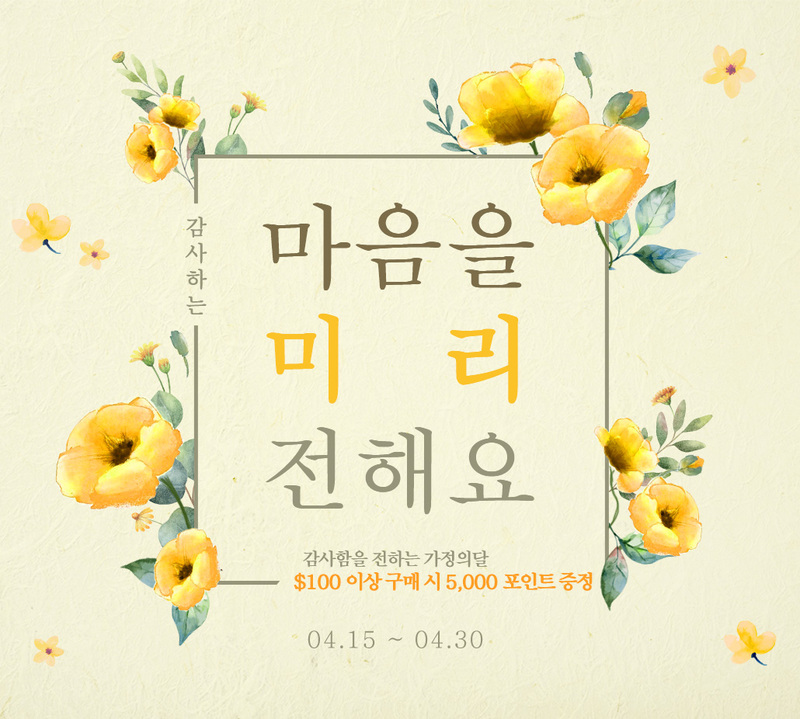 [St. Dalfour]100% 과일쨈 딸기쨈 284 gFruit Spread 100% Natural Jam Strawberry 10 oz. 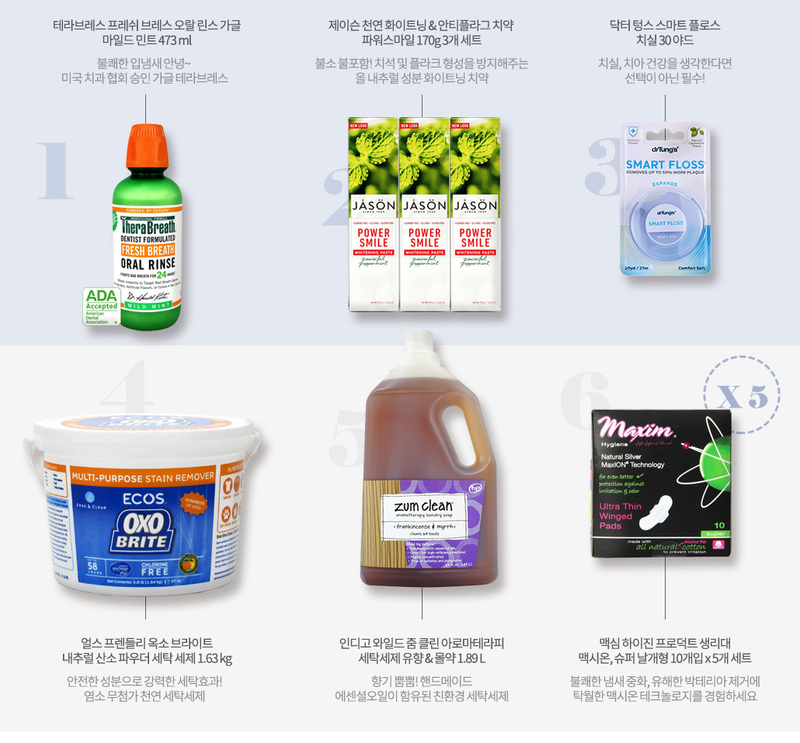 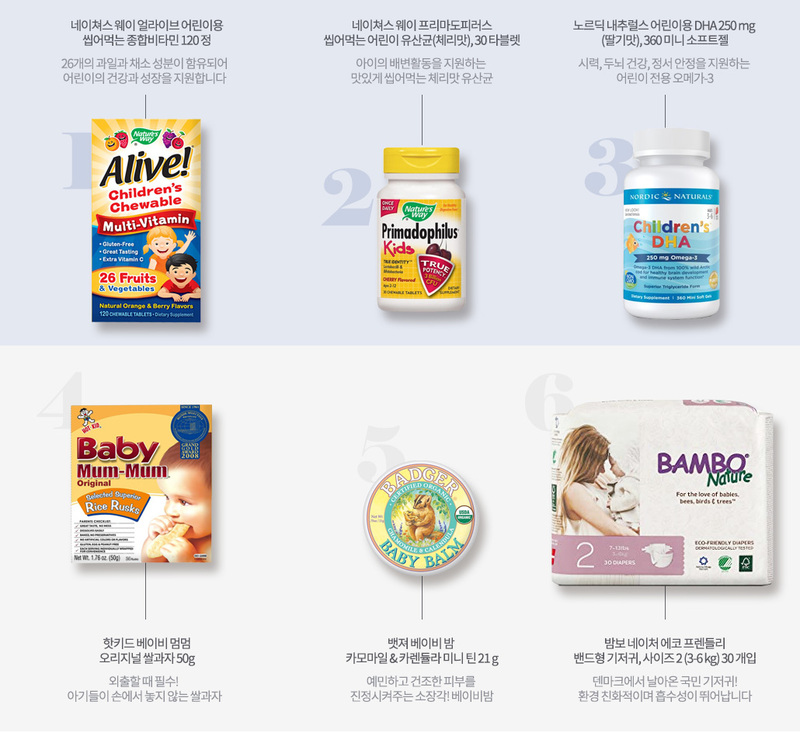 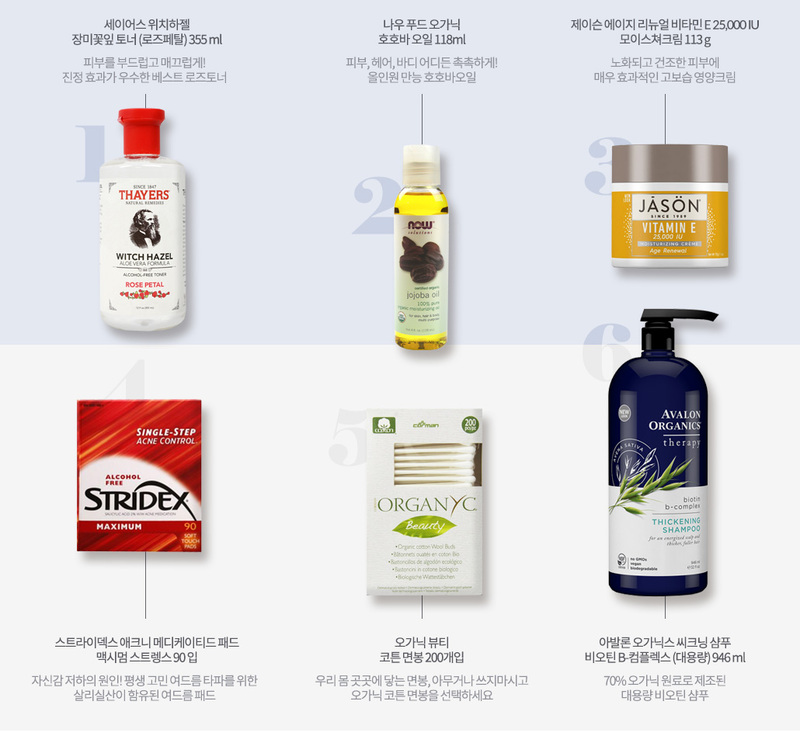 [Mustela]하이드라 베이비 바디 로션, 300 ml Hydra Bebe Body Lotion, 10.14 oz.